Here’s a shot of Reeders Alley from yesterday evening. 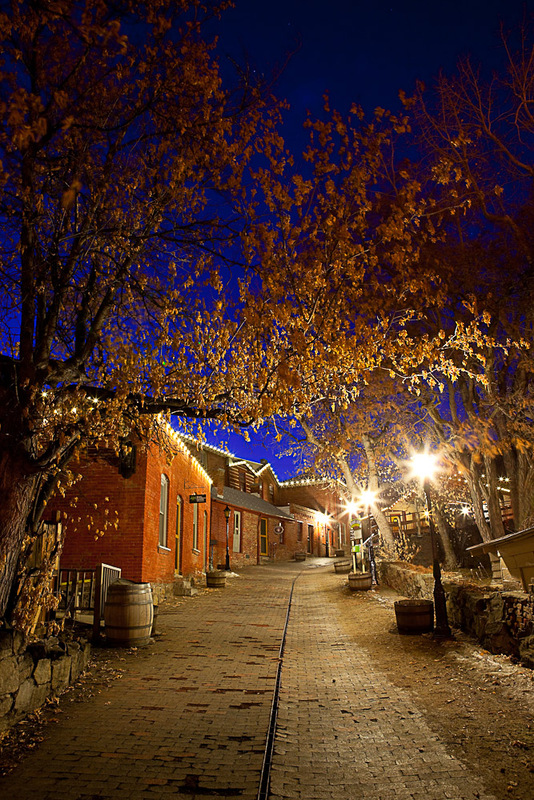 It’s an area of Helena that still retains some of the Gold Rush history that founded and built Helena from the ground up. These buildings were created by Pennsylvania Stone Mason, Louis Reeder, during the 1870’s. Reeder came to Helena during the prospecting hey-day looking for oppurtunity and began purchasing land around the gold camps. He soon began construcuction on some of these now historic buildings that now provide a window to Montana’s Gold Rush. If your visiting Helena, it’s worth checking out.